Red Ribbon Week - OIS is "socking" it to drugs!! Life is YOUR journey, travel DRUG free! Red Ribbon Week - My Future is TOO Bright - Life is YOUR journey, travel DRUG free! Oakcrest Intermediate has once again been recognized as a Great Expectations MODEL school! The Oakcrest Intermediate staff was able to open the building in August 2015 and pilot GE for Tomball ISD at the intermediate level. At the end of our first school year, OIS was recognized as a GE Progressive School, something that less than 5% of first year GE schools earn. At the conclusion of the 2016-17 year we were recognized as a GE MODEL school for the first time, which is extremely prestigious for a second-year school. We were certainly thrilled to receive that high honor once again for the 2017-18 school year. The impact of GE on campus has been profound, as evidenced by the positive attitudes of students and staff, as well as the extremely low number of student disciplinary incidences. The MODEL school rating (the highest given to GE schools) means that at least 90% of the staff are implementing 100% of the 17 Teaching Practices daily. An integral part of the culture of our campus is the Great Expectations model that promotes a Culture of Respect and Academic Excellence. 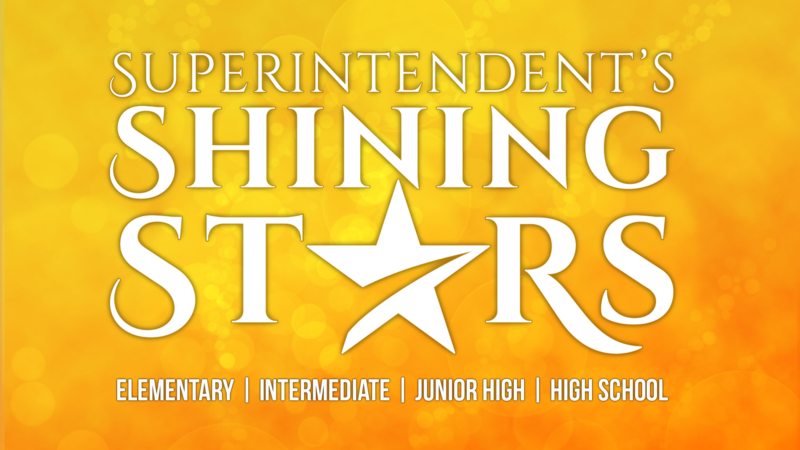 This program pairs well with the Oakcrest Motto: “Cultivating Character … Elevating Education.” Teachers and students strive to practice the 8 Expectations for Living daily and learn to integrate the 36 Life Principles promoted by Great Expectations. GE also endorses 17 Teaching practices that promote critical thinking, speaking in complete sentences, display and celebration of student work, mutual respect, relevant connections between the curriculum and real life, enriched vocabulary, interpersonal communication, and other positive elements to advance student achievement through continuous instructional improvement. Many parents have visited OIS during "Call to Excellence" when their child’s homeroom class was leading this daily student-led assembly. Each week a different Life Principle is defined and explored, with the class creating a Showcase on Friday that further highlights the Life Principle of the week in real-life terms and actions. We encourage parents to come visit any day, but especially on Fridays when their child’s homeroom class is presenting the Showcase. We also incorporate the 8 Expectations for Living into the CTE daily and have asked students to write and speak about which Expectations mean the most to them now and for their future. If you want to learn more about GE, please schedule a visit to OIS, come to the daily Call to Excellence, or read about GE at www.greatexpectations.org. Thank you for your continued support of OIS and the GE program on campus. 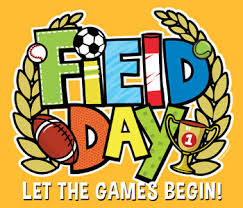 Friday, May 17th is Field Day! This fun-filled day fosters cooperation, skill development, decision-making, and sportsmanship. There will also be competitions. In order for Field Day to be a success, we need your help! This may include setting up, running events, serving refreshments, taking down events, etc. If you would like to volunteer for Field Day, please click on title and complete the form. PTO will be hosting a Penny Wars the week of April 29 - May 3. Each homeroom will have their own jug for collecting money during lunches! Daily homeroom winners. Click on the headline for more information! Thank you for supporting OIS. Allison Bearden from OIS was named the ConocoPhillips Math Teacher of the Month for her innovative teaching styles and focus on Project Based Learning. Her students and staff were on hand to celebrate the moment with a visit from Astros' mascot Orbit. Attention 6th grade parents!! Updated immunization records must be turned in to the clinic by May 24, 2019. The meningococcal and Tdap vaccines are required for entry into the 7th grade. These are the 11 year old shots. Please call or email Nurse Ellis at ext. 5610 with any questions. 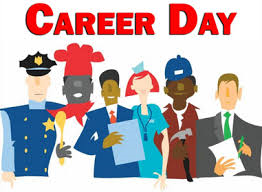 Our 4th Annual Career Exploration Day will be held on Friday, May 24. If you would like to volunteer to share your career with groups of students, please click on the headline and fill out the informational form . This is a great connection to our community and the students enjoy hearing the presentations. All information is due by April 30. We look forward to seeing you! 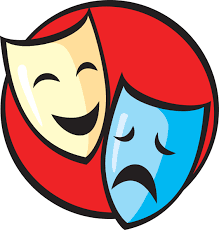 Current 5th & 6th graders please check out the TJHS Summer Theatre/Drama Camp. Two weeks available: June 10 - 13 or June 17 - 20. Click on headline for more information and registration forms.